Construction on China’s first made cruise ship is expected to begin in 2017 with a delivery in 2020. 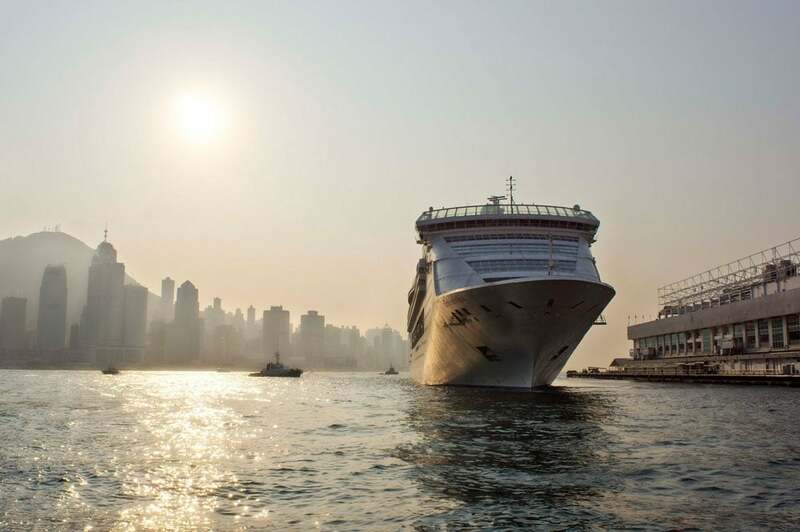 The construction on China’s very first made cruise ship will take 3 years. The new ship will be built by Chinese based Shanghai Waigaoqiao Shipbuilding Co Ltd. Asia One reports that the details were revealed from a senior executive at Shanghai Waigaoqiao Shipbuilding Co Ltd on Wednesday. The new ship will become a reality thanks to a new partnership between Carnival Corporation, China State Shipbuilding Corp (CSSC) and China Investment Corp. Carnival announced back in October that 2 new cruise brands will be formed in 2017 and it looks like this ship will be apart of that. The new Chinese constructed ship will be 140,000 gross tons, 300 metres long and up to 15 decks high. The vessel will carry around between 3,000 to 4,000 guests. Further details about the ship can be expected at a later date, more than likely when the new cruise brands are announced by Carnival. Carnival owned Costa Cruises and Princess Cruises already sail out of China. The cruise company also previously announced that German based Aida Cruises and its own Carnival Cruise Lines will begin sailing from China in 2017.